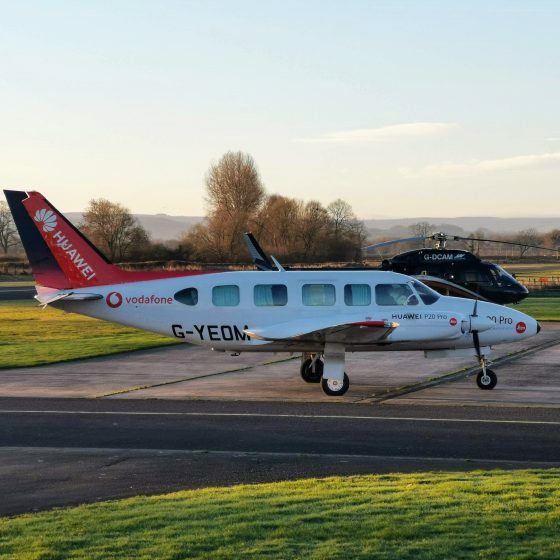 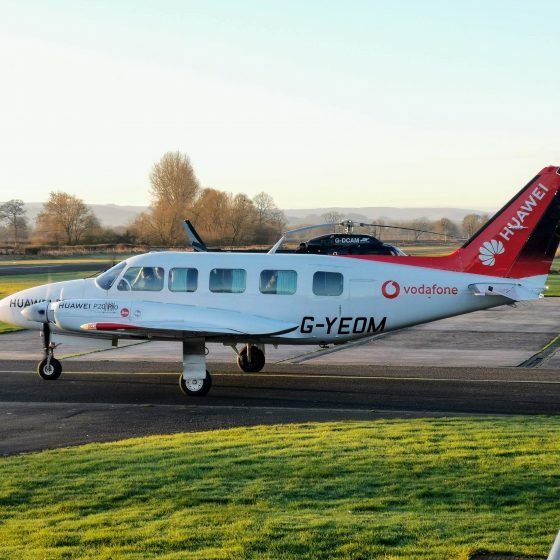 We recently welcomed this Piper Navajo PA31 into Welshpool for a passenger drop for local business along with a twin squirrel as seen in the background. 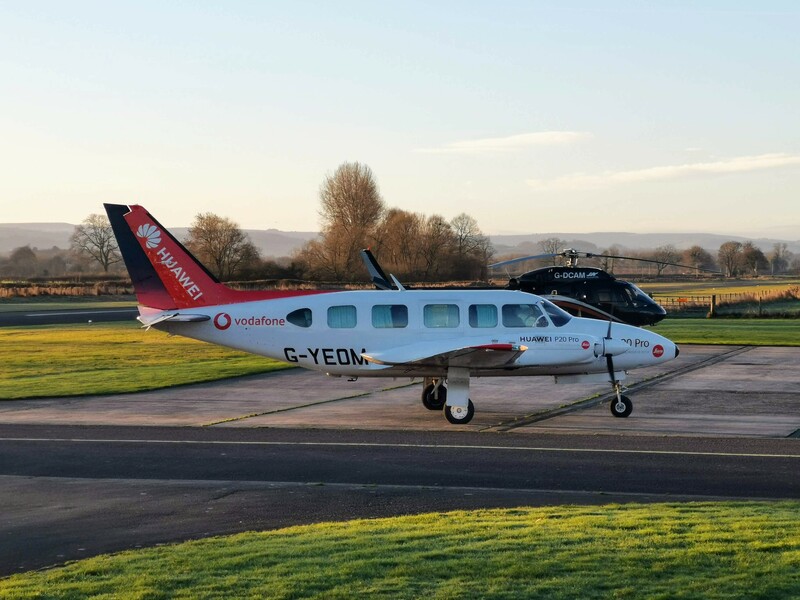 Both aircraft on this occasion arrived before our normal opening hours. 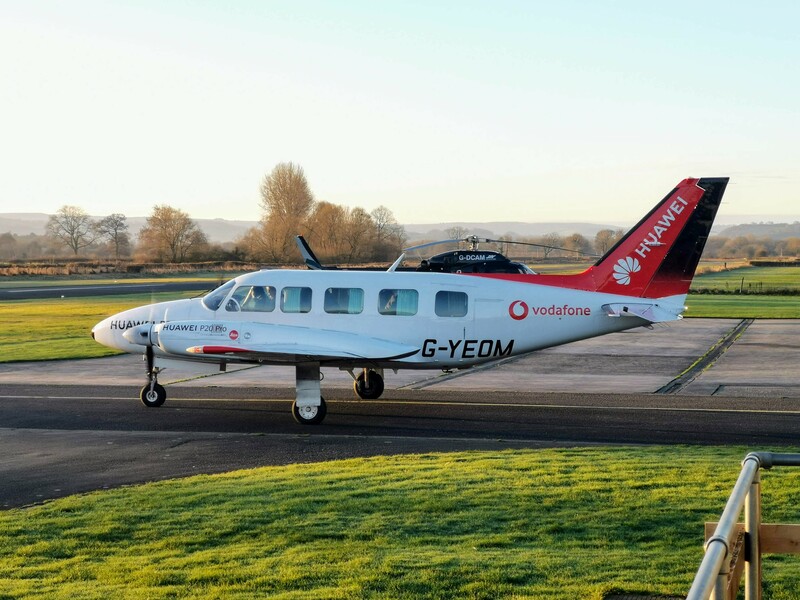 We are always more than happy to accommodate out of hours arrivals & departures with prior arrangement.